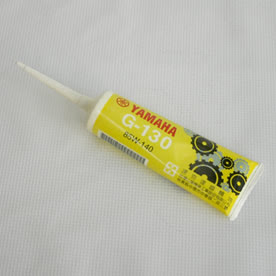 This final drive or shaft gear oil this is especially formulated for the Yamaha Vino 125 scooter. The G-130 (85W140) oil comes in a pre-measured 130cc single application squeeze tube with a long filler neck. Single use tube ensures you get the correct amount of oil needed. It should be used at regular service intervals. Find Vino parts like tail lights, fenders, seat, brakes, etc.